With the release of the Xbox One, rumors have been spreading that using a “used” game in the Xbox One console will require the player to pay some type of fee to actually play the game. However, Microsoft’s director of Xbox Live programming, Larry Hryb, a.k.a. Major Nelson, updated this claim by saying,”The ability to trade in and resell games is important to gamers and to Xbox,” he said. 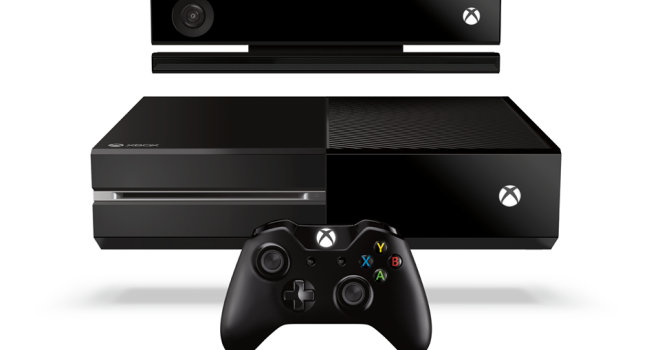 “Xbox One is designed to support the trade in and resale of games. Reports about our policies for trade in and resale are inaccurate and incomplete. We will disclose more information in the near future.” What to expect from this is that Microsoft will probably have some type of cut in the profits made off the used games being bought at retail stores. Really hope the paying a fee to play a game under a different profile was fake, that’s a deal breaker right there!